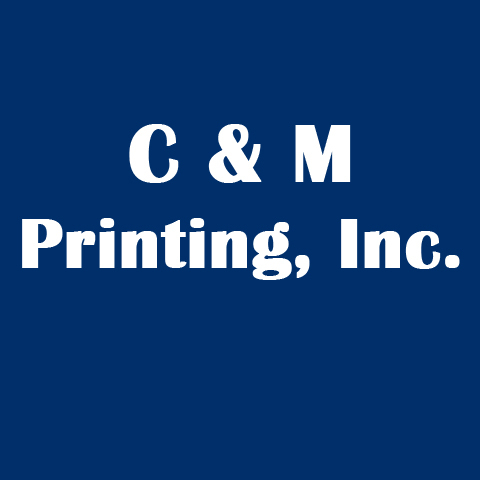 C & M Printing, Inc. 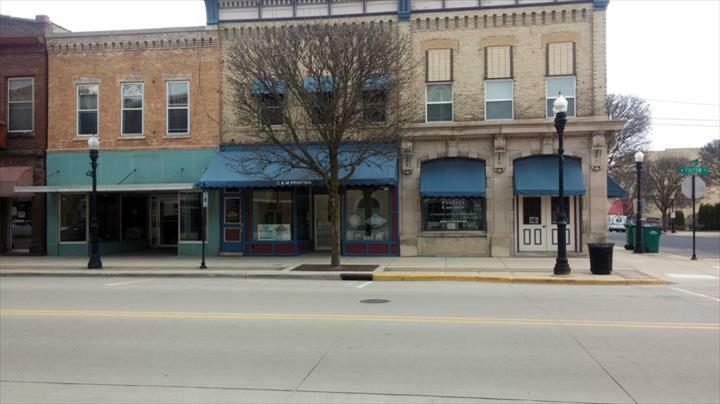 Owned and Operated for 32 years! 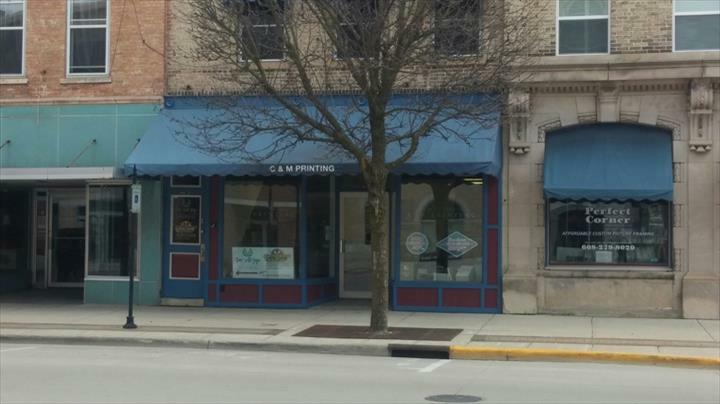 C & M Printing, Inc., in Edgerton, WI, is the area's leading printing company serving Edgerton, Fort Atkinson, Whitewater, Janesville and surrounding areas since 1985. 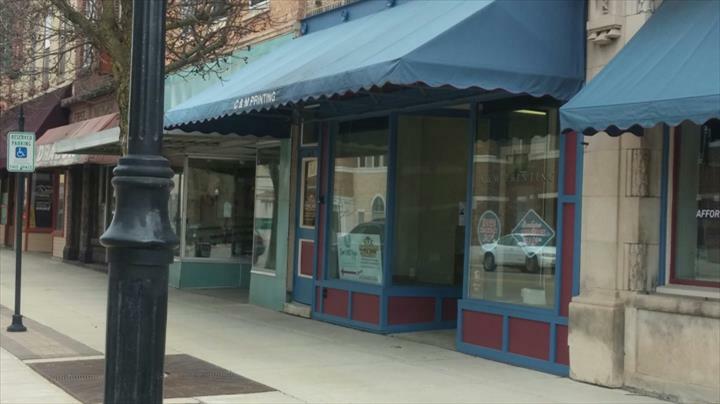 We offer printed paper products, marketing materials, booklets, envelopes, letterhead and more. 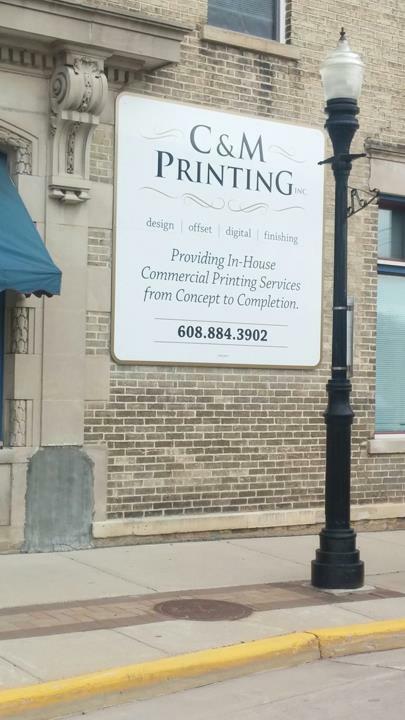 For all your printing needs, contact C & M Printing, Inc. in Edgerton.